TMG Crystals provides trimethylglycine (a.k.a., anhydrous betaine), an important methyl donor. 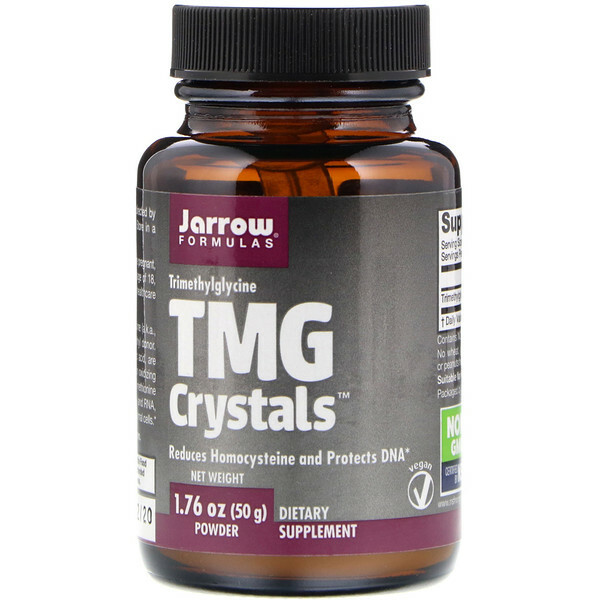 Methyl donors, such as TMG and folic acid, are required for converting homocysteine, an oxidizing metabolite, back into the amino acid methionine and for the accurate synthesis of DNA and RNA, which is essential for the production of normal cells. 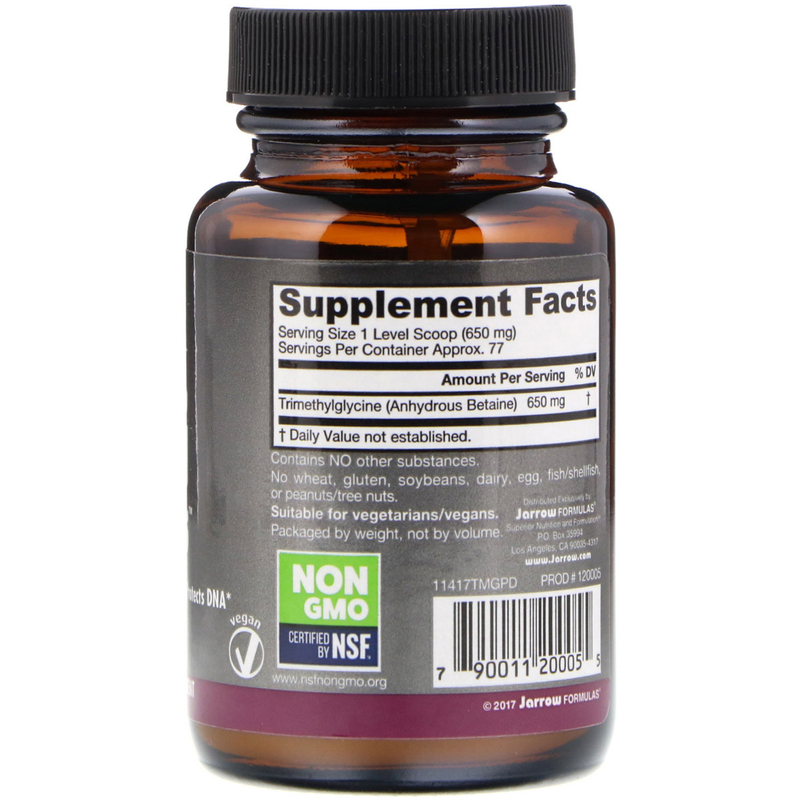 Take 1 scoop per day or as directed by your qualified healthcare professional. Note: If you have a medical condition, are pregnant, lactating, trying to conceive, under the age of 18, or taking medications, consult your healthcare practitioner before using this product. Packaged by weight, not volume.